Sunflower Fields Forever - a fine art photograph of sunflowers in a field in Dallas, Texas. Purchase this as an art print for framing, canvas or on acrylic glass. Please note - choosing different sizes will affect the aspect ratio crop parts of the image out. Shipping prices will change for each product type. 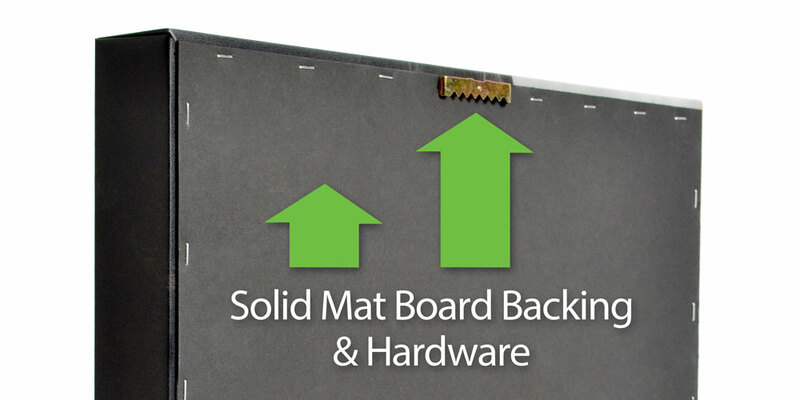 Art prints come with a sturdy matboard backing. The backing prevents warping and creates a true piece of art for your frame. You can choose to frame the print, or it will stand up on it’s own when leaned or propped up. Art prints have a 2-3 business day turnaround time before shipment. Canvases come printed on a satin finish canvas and hand-sprayed with a UV coating before being wrapped around a hollow, inflexible solid surface base. They are 1 1/2 inches thick and are finished with a solid matboard black backing and hanging hardware attached. Canvases have a 3-5 business day turnaround time before shipment. Acrylic glass is 1/4th inches thick, super polished with straight corners and comes with wood cleat hanging option that holds your print straight and sturdy with no shifting and giving your print the illusion of floating on the wall. Or you can choose our aluminum stand out mounting hardware. This high end hardware is placed in all four corners of your print and hold your print approximately 1” off the wall. Acrylic glass have a 5 business day turnaround time before shipment. Read terms and policies for all orders here.